Getting customers reviews shouldn't be so hard. Do it in a new way with Wiremo widget! Do it the way you want to get more and more reviews. 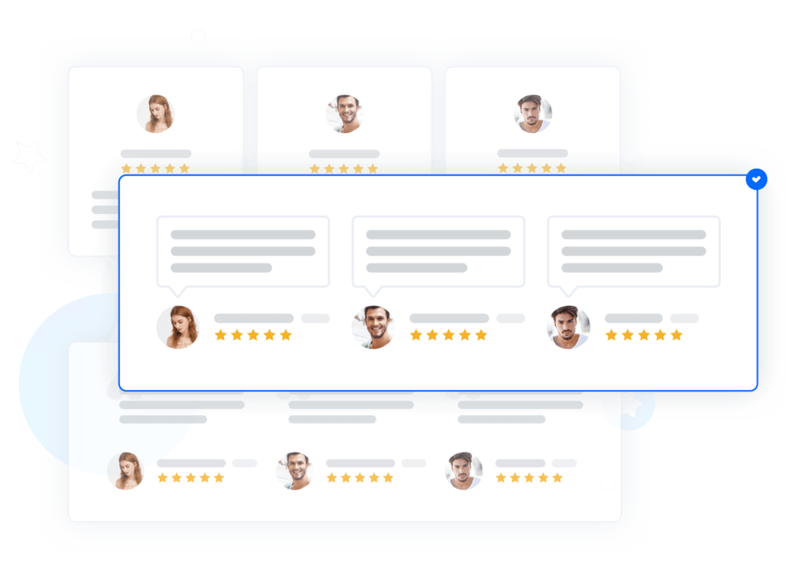 In-email or on-landing Automated Review Request is the easiest way to get reviews from your customers. Every purchase should get a review. Do it in the way you like to get more and more reviews. 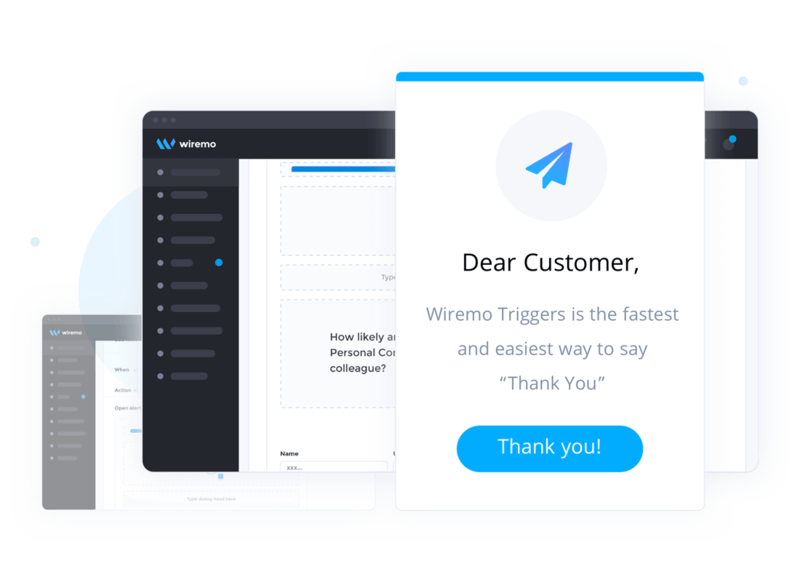 Wiremo Triggers is the fastest and easiest way to say “Thank You”, reward with a promo code or to get in touch via our conversation tool to solve a customer’s issue immediately. Don’t let customers feel like their feedback is going into a black hole. 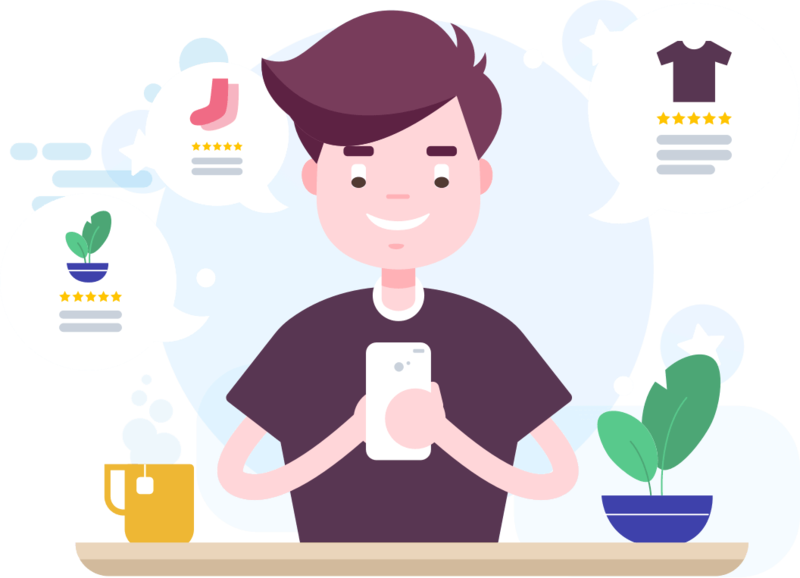 Wiremo helps you gain credibility and trust by creating a two-way communication with your customers without leaving the app. 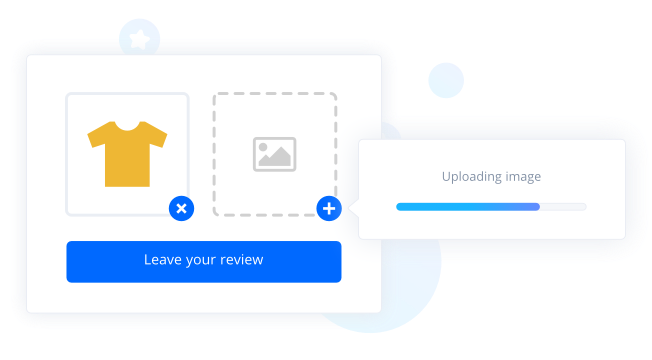 With Wiremo, your customers can upload products photos along side their reviews. Research shows that organic photos increase conversion rate by 25%. 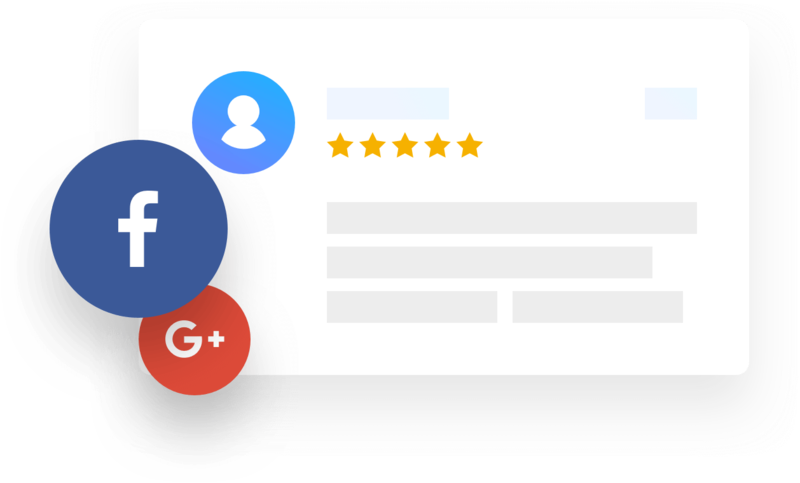 With Wiremo Carousel, you can show customer reviews on any page, anywhere and however you like it. 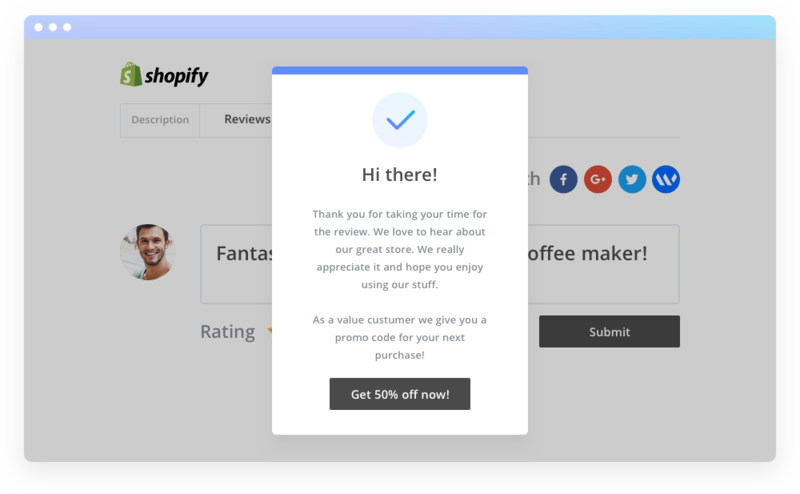 Our plugin for Shopify will increase your SEO, credibility and of course revenue, without losing your old reviews. 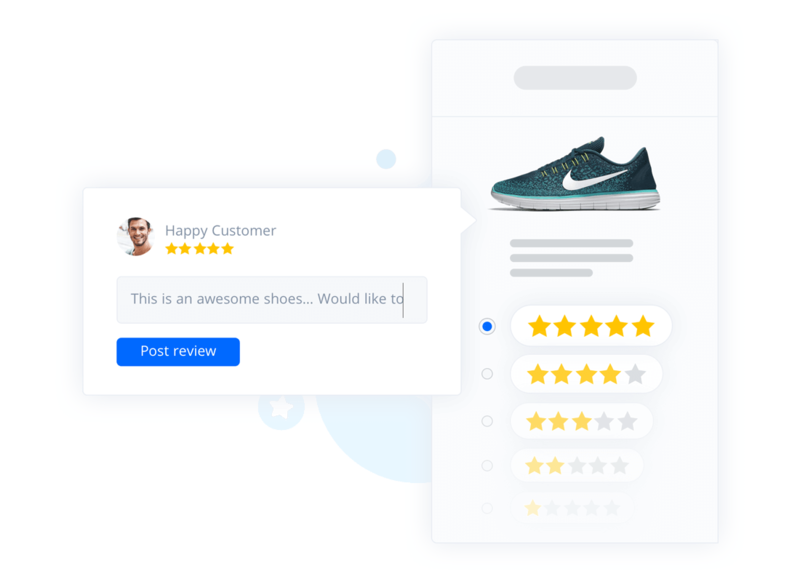 Wiremo Campaign is the easiest way to get feedback from your customers. We designed Wiremo to make navigation child’s play. Reviews are made fast and easy for you and your customers. Setup Wiremo plugin in a minute. 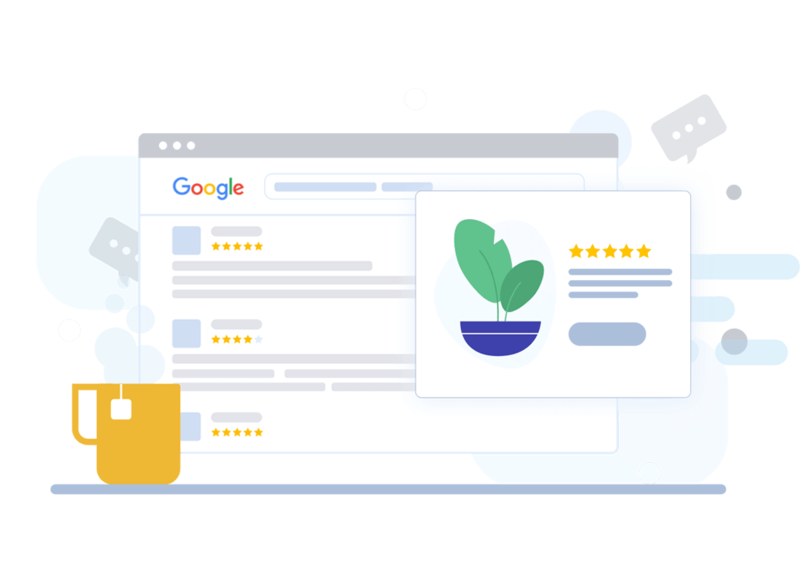 Import your existing reviews and start getting new ones. 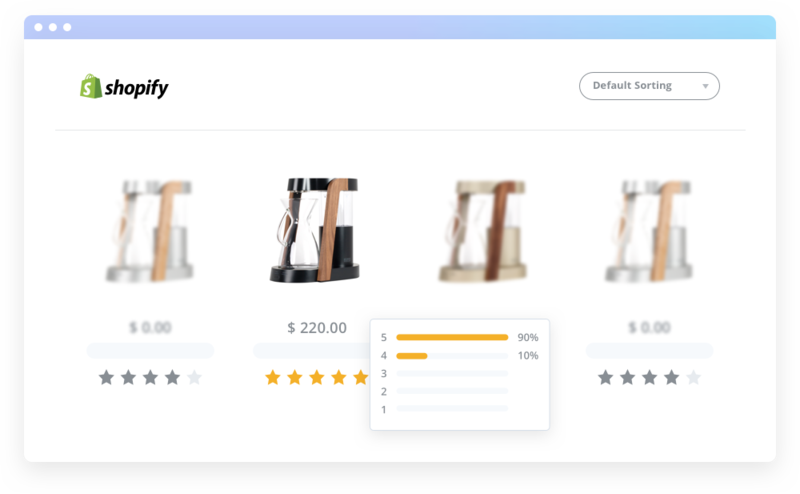 Show your top rated products and sort them to increase your sales. We’re always glad to help you out because we love our customers. You can reach out to us 24/7/365. Easy to setup and use! Install and setup in less than a minute. 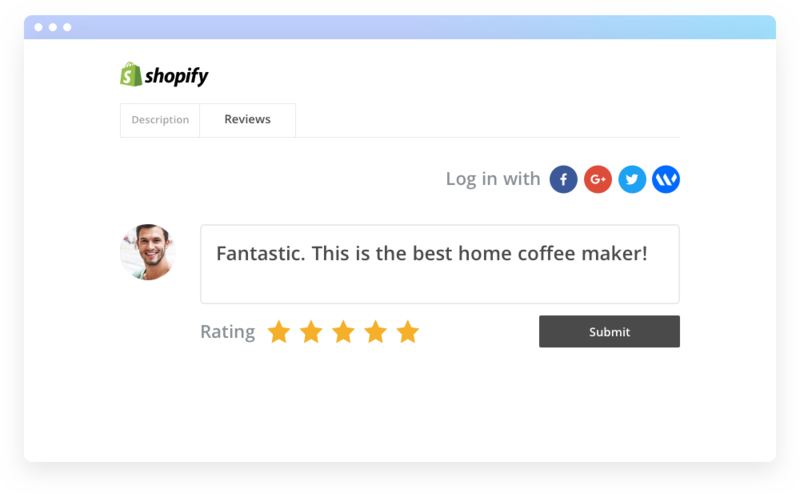 Import your old reviews to Wiremo in one click. 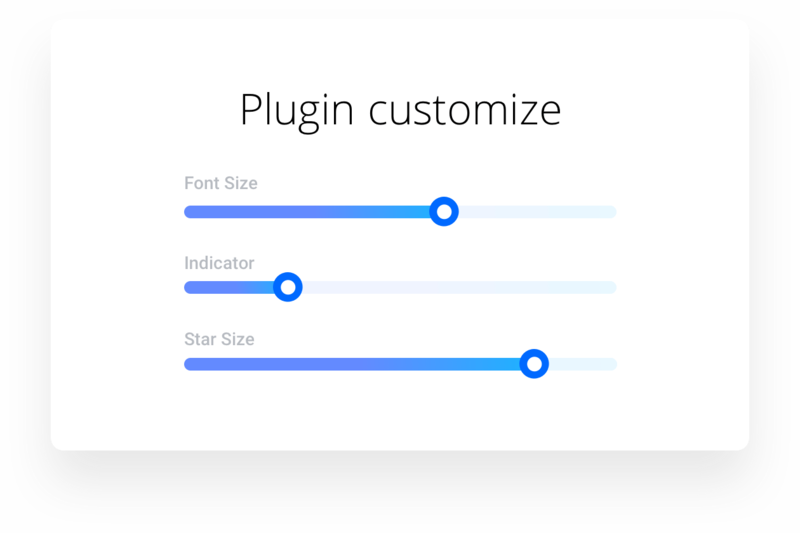 Once you setup Wiremo widget on your website, you need customize it. By doing this you will adjust widget design to look the same as your website. 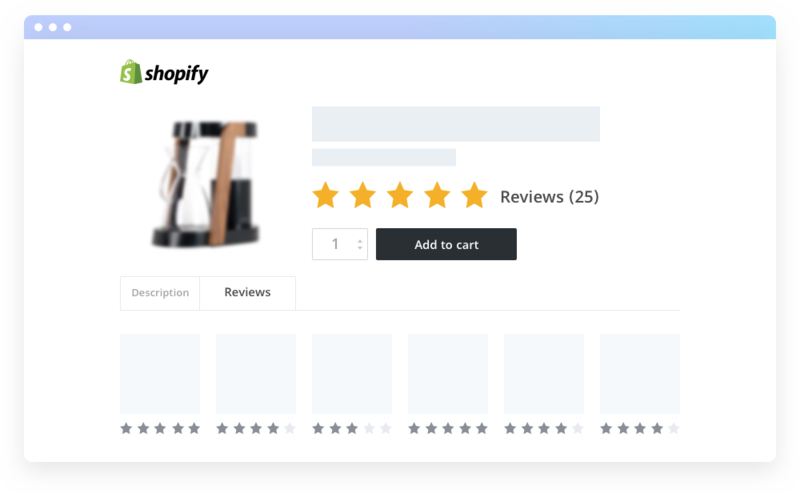 You can import reviews in your Dashboard via CSV or manually from other websites, or ask your customers to write reviews using Wiremo campaign. Thank you for choosing Wiremo.